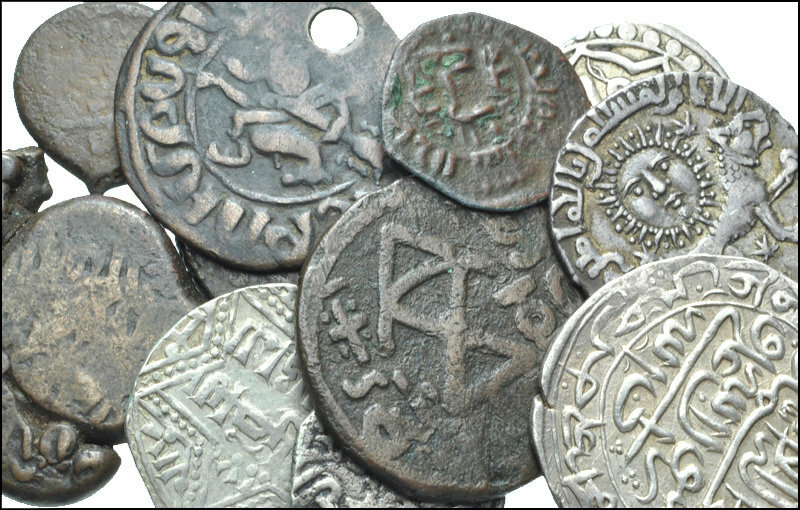 By the High Middle Ages political and economic systems in Europe became more complex, so too did the coins. For example, in part twelve of Ken Elks’ book, Coinage of Great Britain: Celtic to Decimalization, his charts show eighteen changes in Scottish coinage alone in a one hundred year period. Historical fiction writers like myself try to paint the most accurate portrait of history that we can. I wanted to better understand the money of Medieval Germany so that I could better understand what my characters could earn and spend. The chart below serves to simplify a very complex system. I created it for myself, but I thought it might be of interest to others, so I am publishing it. Below the chart, I’ve listed a few facts worth considering before examining the table. In 790, Charlemagne declared that 240 pennies should be minted from a pound of silver. Smaller denominations of pennies were minted during the High Middle Ages like the English farthing and halfpenny. A variety of coins fall into the groat category. The word gross means big in German. The term indicates that it was a big penny. 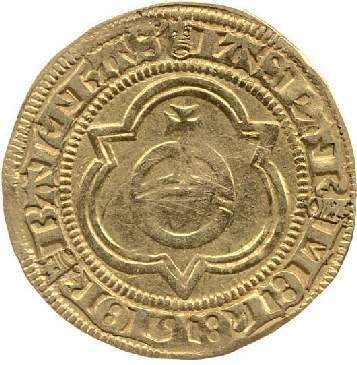 Counterfeit and devalued pennies made the groat a more popular coin among merchants. During most of the Middle Ages, the schilling was a unit of account. People didn’t carry schillings in their purses. 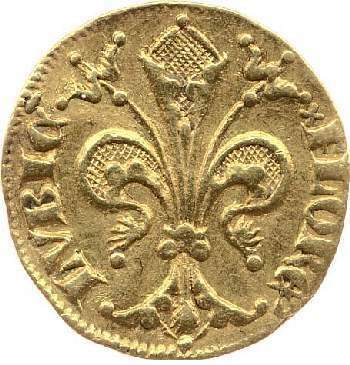 The Florentines were the first to mint testones, a coin valued at a shilling, in the late 1400s. The French and English were quick to follow suit, minting their own testoons. The testoon became the shilling after Henry VIII’s reign. Many areas minted quarter and half denominations of these coins. Some of the smaller denominations were minted in silver. The English minted half nobles and quarter nobles. During most of the Middle Ages, the mark was a unit of account and most nations didn’t mint them. 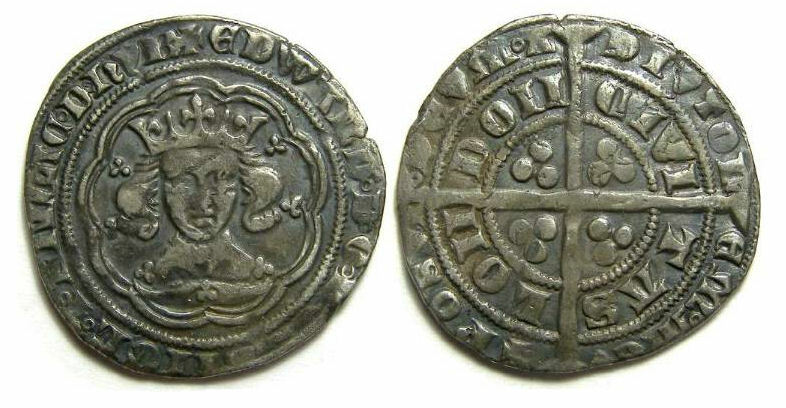 During most of the Middle Ages, the pound was a unit of account and most nations didn’t mint them. By the end of the Middle Ages the French were minting Francs. Coin values varied between nations. It’s similar to comparing an American dollar with the English pound or Euro. Each has a different value. 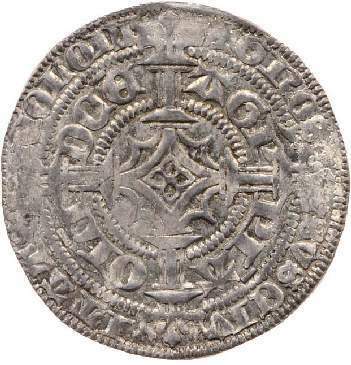 The value of money in the Middle Ages was directly correlated with the coin’s size and silver or gold content, not the nation’s economic power. In general, German coins were of lower quality and value than English coins. The German lands consisted of duchies, counties, imperial cities, archbishoprics, and bishoprics. The Hohenstaufens doled out minting rights and didn’t regulate them. Therefore, many areas minted coins of varying quality. By the thirteenth century, six German pfennigs equaled four English pennies. During much of the early Middle Ages, the French kings were weak, and the kingdom itself was fairly small. While they minted purer coins than the Germans, the appearance varied widely. The mints of Tours in Touraine were considered the most stable. By the end of the Middle Ages—much like the Scots—the French kings were constantly changing the coins and their value. Therefore, it is easier to classify the French coins into categories like types of pennies, types of big pennies (groats), and types of gold coins. As time passed and trade expanded into all classes, there was need for coins of larger and smaller denominations. 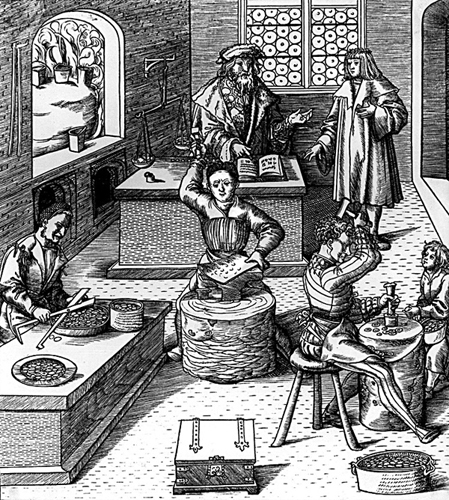 The average pay for a day’s wages during the High Middle Ages was a penny. Let’s compare that to today where the average pay is about 100 dollars. Imagine having to pay for everything with 100 dollar bills, except imagine that the 100 dollar bill was a coin. What if something costs 25 dollars? Then you have to chop the coin into fourths. It’s not very convenient. Here’s where it gets more complex: not every area minted the same denominations. 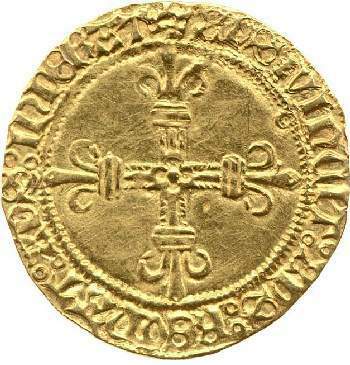 However, most of them had a silver penny, a groat, and by the fourteenth century, a gold coin. Minters and noblemen got greedy or they went through difficult economic times and would devalue their own currency to keep the excess silver and gold. I discuss this more in a previous article: Inventing the Penny: Charlemagne’s Lost Effort at a Standard Currency. Whether you’re a historical fiction writer or budding medievalist, I hope you found this chart of value. If you find any errors in my research, please comment. “Medieval Sourcebook: William of Malmesbury: Counterfeit Money in the Time of King Stephen, 1140.” Internet History Sourcebooks Project. N.p., n.d. Web. 23 Oct. 2014. Mortimer, Ian. The Time Traveler’s Guide to Medieval England: A Handbook for Visitors to the Fourteenth Century. 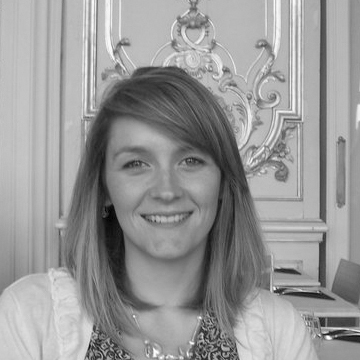 New York: Simon & Schuster, 2011. Print. “Testoon.” ø. Coin and Bullion Pages, n.d. Web. 03 Nov. 2014. 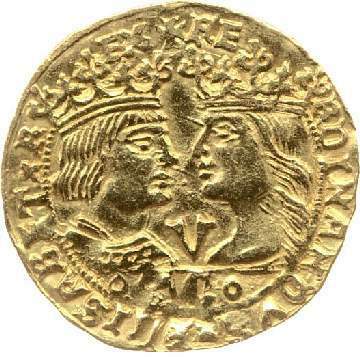 This entry was posted in Medieval Coins, Medieval Europe, Medieval Money and tagged 13th century Europe, Andrea Cefalo, English coins, French coins, German coins, Italian coins, Medieval coins, Medieval Europe, Medieval Money on November 4, 2014 by Andrea Cefalo.